BREAKING NEWS! In the 2018 Budget, AMERICA’S WILD AND DOMESTIC EQUINES WILL BE SAVED FROM SLAUGHTER AND DESTRUCTION! Thanks to all of YOU for making the many phone calls, sending faxes letters and visiting with your Congressional representatives. The language for the Omnibus Spending Bill has been released and it contains provisions against horse slaughter and protections for America’s wild horses and burros! While none of this will be official until both Houses of Congress vote on the bill, it is being reported that the votes to pass it with this language are there. When passed, horse meat inspectors will remain defunded so that no horse slaughterhouses can open and operate in the U.S. Wild horses and burros will be protected from execution by the BLM and they will not be permitted to be sold “without limitation,” which means slaughter. Much work still needs to be done. Language that threatens the horses is in the 2019 Budget. 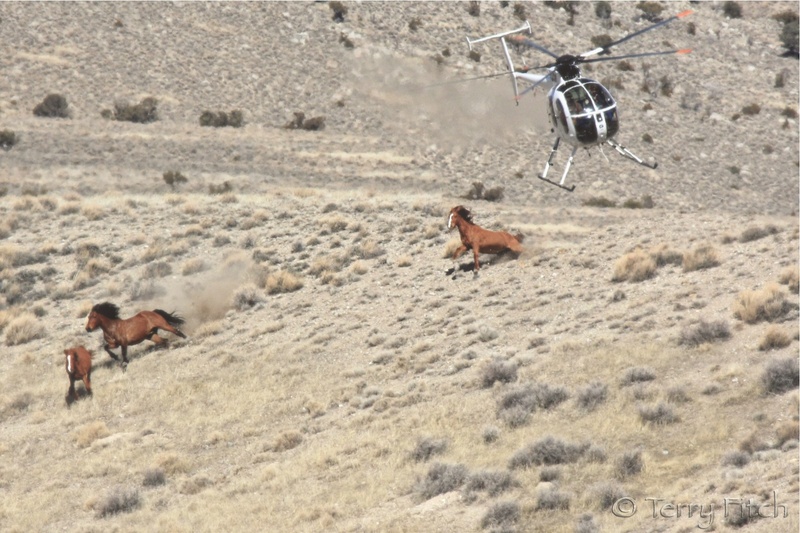 We need to pass a federal horse slaughter ban and the round-ups of wild horses and burros need to end and the captive ones need to be released back on the range..But at least for now, life and hope have triumphed over death and destruction. 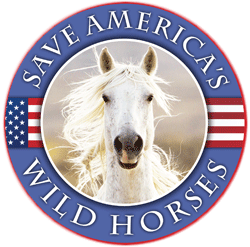 Please be sure to send an email of thanks to Congressional Representatives who helped to save domestic and wild equines and defund horse meat inspectors. Thank goodness and thank everyone who stands and speaks for goodness. Need to hear Final Word. I keep praying. Not ashamed to say it, but I have prayed every day, I will pray until the budgets Finalized. We will fight for 2019 with everything we have, no backing down, not now, not Ever! I go to pray tonight, tomorrow, and on. They need our support every single day! I am so hoping this news is what we have waited for our horses and burros. I will definitely contact my representatives to thank them for saving these magnificant animals. I want to thank all the people who wrote and called too! 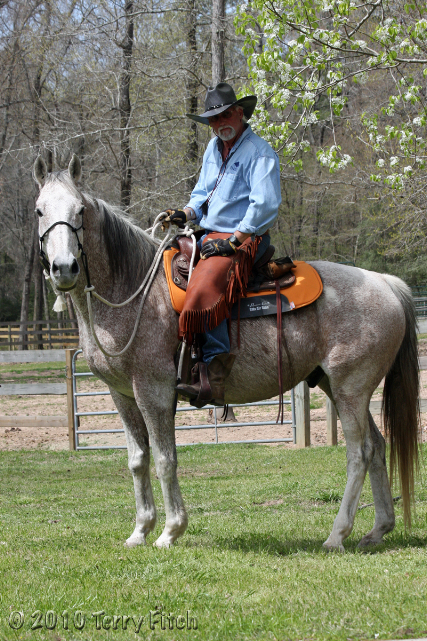 Every where I go I talk to people about the safety of our US horses and other equines. In politics as we have seen 1 call or 1,vote can make the difference. I feel that this just might be the year of the horse and other equines. It appears this years election cycle might be good news! In my state those who sided silently with the export.issue are being hotly contested.on other issues as well. So this is very good news! Please post here those congresspeople who stood up for America’s horses, once they vote. We have right to know who voted which way, and a duty to honor those who stood up against the lethal legislation. God thank you yes yes halaluh. DJT just announced his signed the Omnibus Budget for 2018, but the 30 day language above is still true, and the FY 2019 Budget draft remains a work in progress. “We, the People” need to weigh in NOW on the points listed above that must be addressed and reported on in 30 days. I was reading that Senators were concerned about sneaky closed door language in this, so we need to be certain Every step of this process.